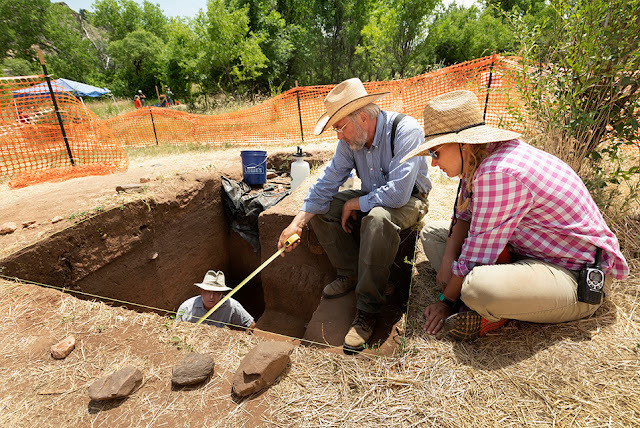 An archaeological site near Golden, Colorado, was occupied by humans thousands of years earlier than originally understood, according to new research conducted by the Denver Museum of Nature & Science in partnership with the Paleocultural Research Group (PCRG) and the University of Kansas Odyssey Archaeological Research Program (OARP). Mark Mitchell and Michele Koons examine the different layers in the profile of an excavation unit. The site, nicknamed Magic Mountain, served as a campground for nomadic hunter-gatherers for millennia. The Museum, PCRG and OARP have conducted fieldwork there for the past few summers. 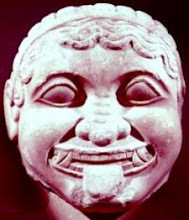 The site was also excavated in the 1950s and 1990s. Previous excavations and radiocarbon dates revealed that the oldest occupation was roughly 5,500 to 5,000 years ago. New radiocarbon dates from buried soil and its associated artifacts date to 8,000 radiocarbon years BP, or roughly 9,000 calendar years ago. The samples were collected and dated by Dr. Rolfe Mandel, director of OARP. “The new dates push back the earliest occupation of the site by several millennia, into a period about which we know very little. Only a few sites in the Denver Basin preserve archaeological deposits from that period,” said Dr. Mark Mitchell of PCRG and co-director of the Magic Mountain project. Magic Mountain is a prime locale to better understand mobility patterns, seasonal use, and site activities by early humans. 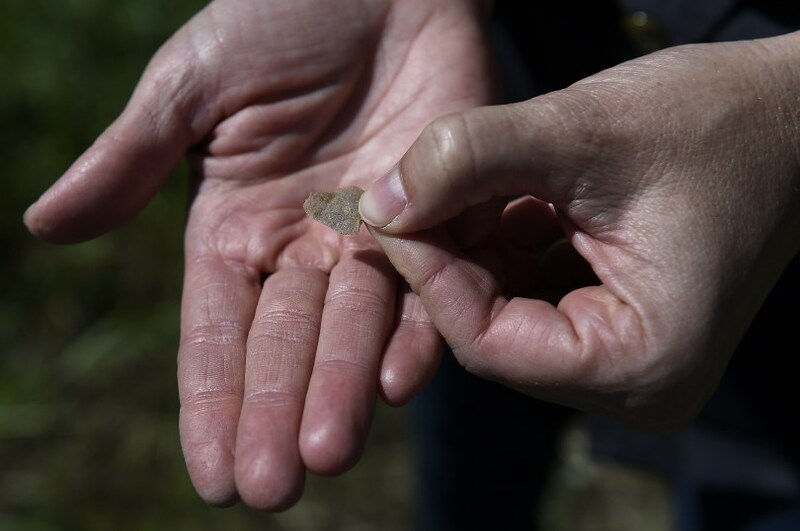 Recent excavations have unearthed numerous rock-filled hearths and roasting ovens that were possibly once inside structures, countless fragments of grinding stones, various projectile points and other stone tools, and a handful of gray cord-marked ceramic fragments. Dr. Michele Koons, curator of archaeology at the Museum and co-director of the project, is overseeing the cleaning, sorting, cataloging and analysis of the collected material. “The new dates are very exciting. 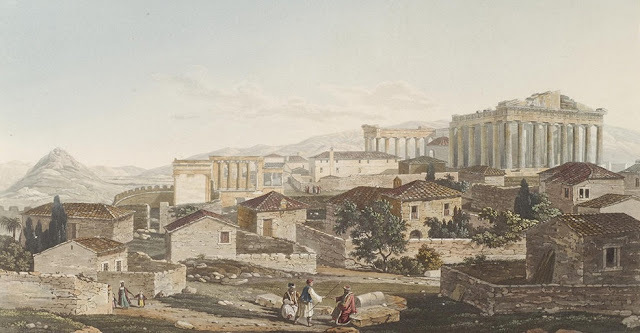 Our research up until now had mainly focused on the Early Ceramic Period (200 – 1000 CE) occupation at the site. These new dates open up a potential new avenue of inquiry into early Coloradan life along the Front Range,” said Koons. For the last two summers, more than 3,000 members of the general public have attended free tours and participated in excavation activities at Magic Mountain. A grant from the Colorado State Historical Fund is supporting the project. The project will take a break from fieldwork in 2019 as analysis continues and helps form research questions for the future.